We do practical work for the rights of migrants and refugees. We sometimes have too much to do, and are not able to answer, but the network continues and we answer when we have time. Stockholm United is for you who are young and paperless. We’re a free zone, a place to meet and have fun together. 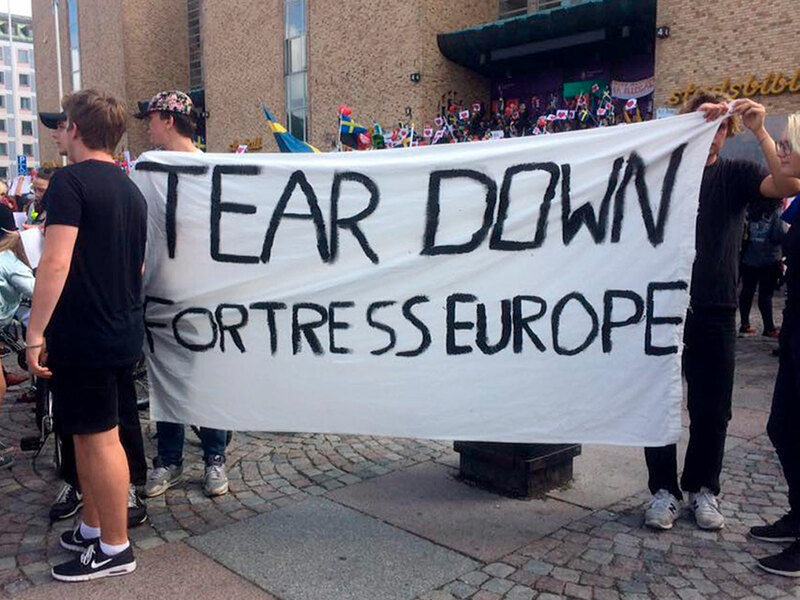 Every summer, Stockholm United organizes a camp that is about a week long.